Popular afro-urban dance group, Westsyde Lifestyle who are most popular for making 'Shaku Shaku' dance a global phenomenon are back from their dance laboratory with another hot new move. The group produces their own dance videos - recreating popular Afro-urban songs out of Africa and sharing for global consumption. 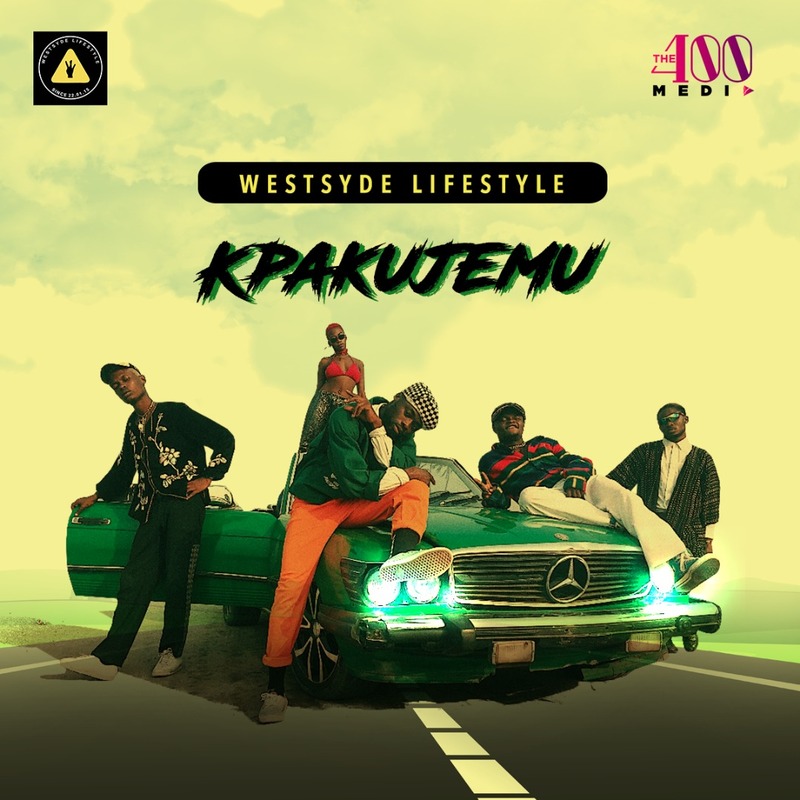 Westsyde Lifestyle group has also become one of the main drivers of African Hip Hop and Street dance using the art to highlight African culture to a global fanbase.